Cybercrime is on the rise. With more of our lives and devices connected to the internet, protecting your data is paramount. 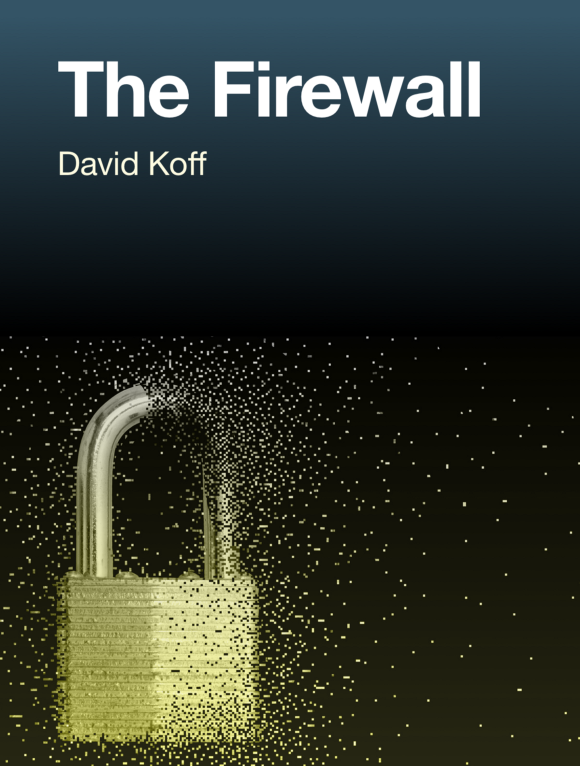 Free of jargon and tech-speak, veteran technologist David Koff breaks down everything you need to know about securing your life online.